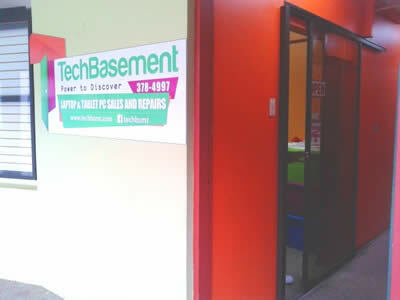 Techbasement is the ideal place for all your computer needs. They offer a range of laptops, tablets and cell phone accessories to meet the technological needs of UWI students. They provide troubleshooting, maintenance and repair services for laptops and blackberries at student-affordable prices. Free delivery is also included as a component of their service package.